As employment lawyers in South Carolina, we receive many questions about wage garnishment. Employers in South Carolina become concerned when they receive a notice to withhold wages from an employee’s check. While South Carolina is a very consumer-friendly state when it comes to levying a person’s wages to collect a private debt, an employer can still be in hot water if it fails to garnish a worker’s wages pursuant to a lawful order, or can wind up in trouble if it wrongfully garnishes wages. Because of the added burden on employers and the potential risk to employers for wrongful garnishment, it is important to understand when an employer must garnish or withhold an employee’s wages in South Carolina. Money is owed for child support. This means a private party that is owed money in South Carolina will likely not receive an order from a court in South Carolina for wage garnishment to collect that debt. This includes consumer debts such as the purchase of goods on store credit, rental or lease agreements obtained through credit, credit card debts, and cash advances or loans. When Must an Employer Garnish Wages? In order for an employer to garnish an employee’s wages in South Carolina, the employer must be provided with specific proof that garnishment is required. The amount of money an employer can withhold from an employee’s paycheck will likely depend on the employee’s disposable income or disposable earnings. 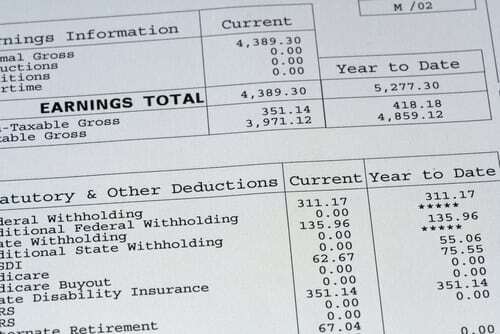 Disposable earnings are defined as the balance of pay remaining after the employer has deducted taxes and other necessary expenses. In general, the Consumer Credit Protection Act, a federal law, permits agencies or contractors for those agencies to administratively levy up to 15% of an employee’s disposable earnings for debts owed the agency. Under the Higher Education Act, the U.S. Department of Education or any organization collecting on behalf of the department can institute an administrative garnishment for up to 10% of disposable income. However, total non-tax federal wage garnishments may not exceed 25% of the employee’s disposable income. Another limitation is that an amount equal to 30 times the minimum wage is protected from garnishment. The use of the administrative garnishment means that there need not be a court order or judgment for the garnishment to be effective and enforceable. 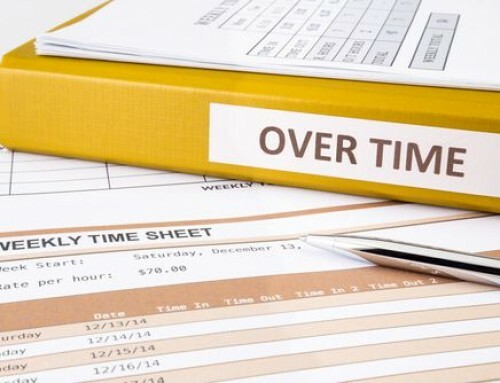 When an employee owes unpaid taxes, the federal and state governments can send the employer a notice to garnish the employee’s wages for the money owed. Like the U.S. Department of Education, an IRS garnishment for back taxes is an administrative process and does not require a court order. Unlike a student loan-based garnishment, there are no restrictions on the amount of wages the IRS may levy. The amount the IRS instructs the employer to garnish depends on how many dependents the employee has, the employee’s deduction rate, and how much is owed. The South Carolina Department of Revenue, which handles levies for state taxes, may levy up to 25% of an employee’s income. Levies by state and federal governments for back taxes are not governed by the limits in the Consumer Credit Protection Act. In August 2018, employers responsible for withholding child support payments in South Carolina received notice that a 10-month implementation period would begin to shift how court-ordered child support would be collected. Employers will receive notice in August 2019 instructing them to redirect all withheld child support payments to the State Disbursement Unit. Federal law limits how much can be withheld from a parent’s disposable income for child support payments. Up to 50% of an employee’s disposable earnings may be garnished for child support payments. Up to 60% may be garnished if the employee is not supporting another spouse or child, and an additional 5% may be ordered withheld if payments are more than 12 weeks in arrears. The notice to withhold should explain how to calculate net disposable income. For child support payments, the employer can charge a fee up to $3.00 for the inconvenience of processing the garnishment. In general South Carolina law prevents private parties from obtaining court orders garnishing employee’s wages to collect a consumer debt. However, if a court order was obtained in another state which allows wage garnishment for collection of private debts, the collecting party may seek to domesticate the judgment in South Carolina. Though rare, a South Carolina court may honor the out-of-state order and allow an employee’s wages to be withheld in South Carolina to comply with an order to repay a debt from another state. 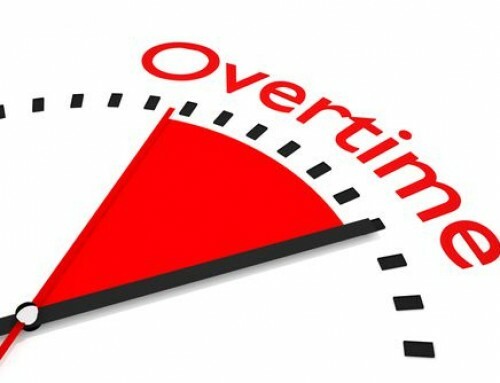 In some cases, even if the out-of-state order is not domesticated in South Carolina, if the employer has property in the state that issued the underlying order, the employer may be subject to levy against the property if it does not comply. 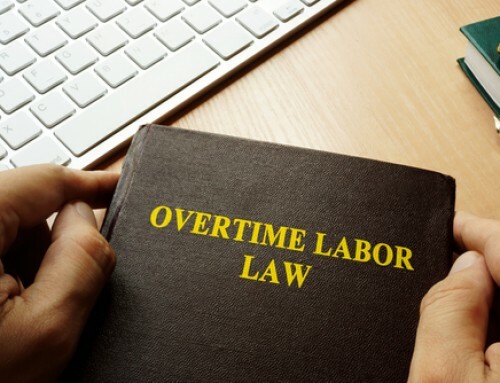 If an employer receives an out-of-state order to garnish an employee’s wages, the employer should contact an experienced employment law firm for advice. If an employer in South Carolina receives proper notice to garnish an employee’s wages, the employer must pay the garnishments in accordance with the notice(s). If an employer fails to withhold income pursuant to a lawful notice, the employer may become responsible for paying the amounts not withheld. For child support, the employer must begin withholding and submitting the withheld compensation no later than one pay period immediately following the pay period when the notice was received. All wages, salaries, bonuses, commissions, vacation pay, and compensation as an independent contractor are subject to withholding for child support. The employer must also report to the Department of Social Services if health insurance is available to the employee for the benefit of the children being supported. For child support payments, if an employee has more than one wage garnishment mandate, the employer must allocate the payments in a pro rata method. Current child support takes priority over all other income withholdings and so is allocated first. If the total amount to withhold exceeds 50% of the employee’s net disposable income, the employer will allocate the withholdings for each notice so that the total amount withheld does not exceed the 50% limit. 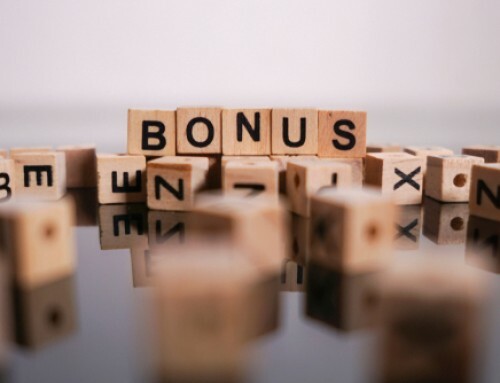 If there are insufficient wages to pay an agency pursuant to its proper notice, the employer should notify the issuing agency regarding the same. Federal law prohibits an employer from terminating an employee if an employee has one wage garnishment order. However, if the employee has more than one wage garnishment order, the federal protection no longer applies. In South Carolina, an employer cannot terminate an employee for an attempted garnishment to collect a consumer debt. If your South Carolina business has received one or more notices to withhold pay from an employee and you need guidance, contact an experienced employment law attorney at Gignilliat, Savitz & Bettis, LLP to understand your rights, duties, and obligations.